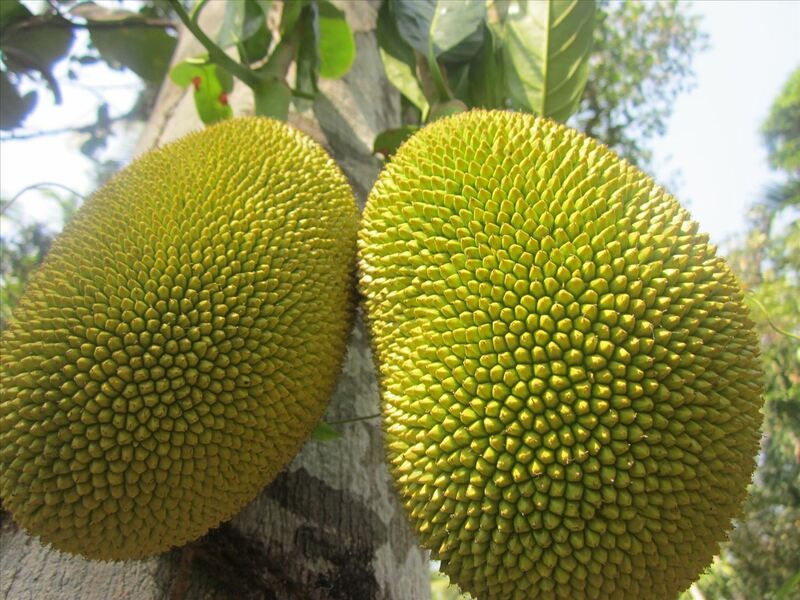 Torrboar and Tigger Cut a Jack Fruit. Not only eat the meat, but also tell you how to eat the seeds! News: Who knew Jack white could drum so freakin' awesomley?